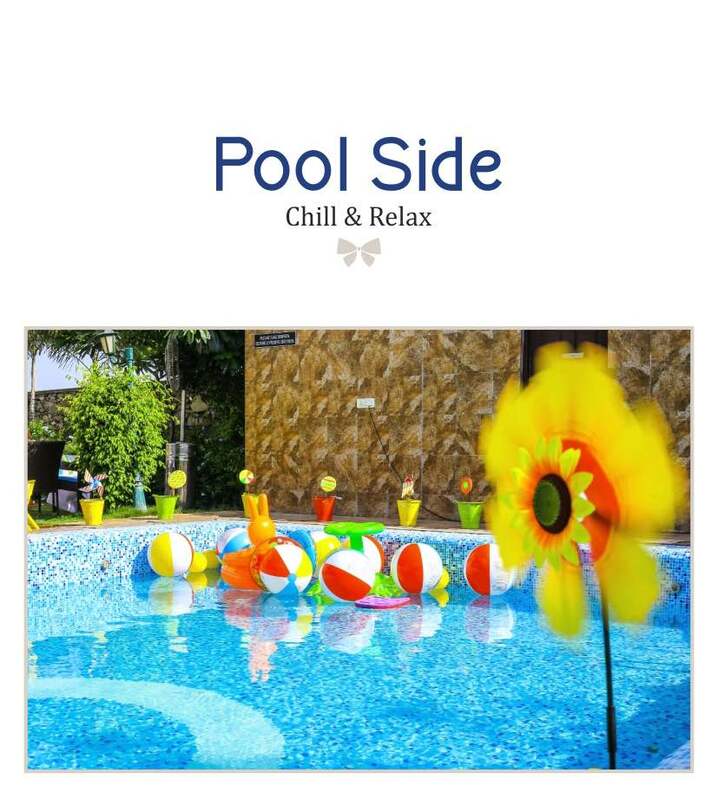 Summers are here ... enjoy your vacations with Q Hotel Udaipur!! Hotel with 4 star services and swimming pool. 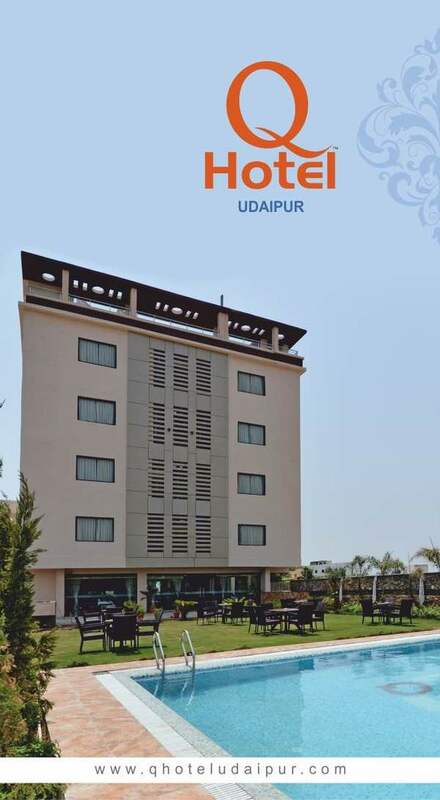 City centre location and new luxurious hotel at UDAIPUR.